Thought this might be kind of lame when "play" was first hit, but wow, is thing video awesome. 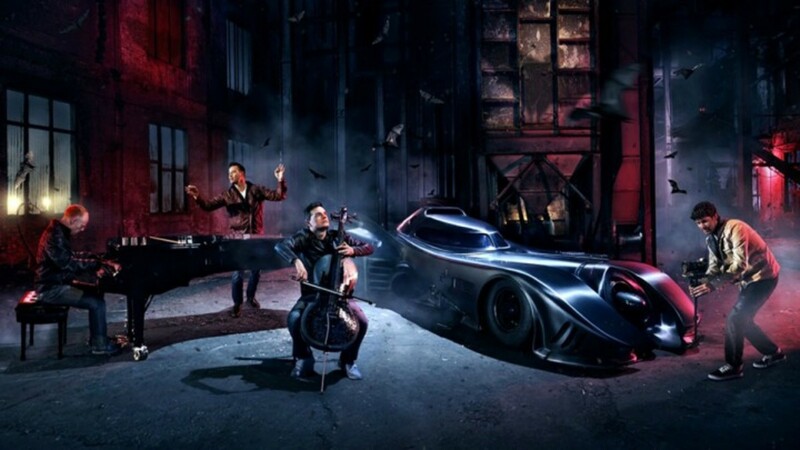 It features two dudes---one on a piano, the other on a cello---highlighting the music of Batman throughout the years. It starts at the "WHAP!" and "POW!" 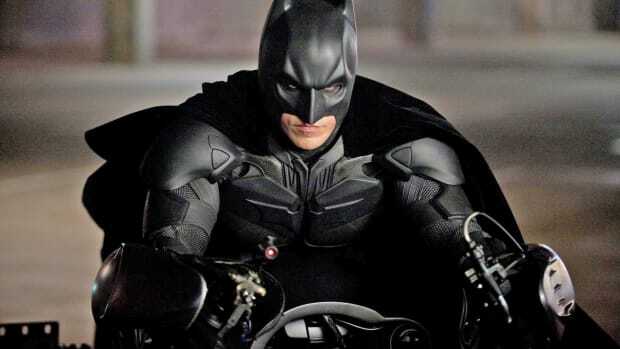 days of the 1960's TV series and ends with music of The Dark Knight trilogy. Truly worth a watch.